MILMUN 2019 has officially started! We’re proud to annouce the MILMUN 2019 has now started! The Delegates are in Milan and ready to debate. To keep yourselves updated on everything that happens, make sure you follow us on Facebook and Instagram: facebook page here, Instagram handle @milmun. Also, we’re now accepting your gossips. 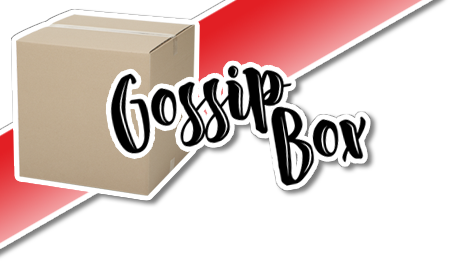 Head over to the Gossip Box page and fire away!